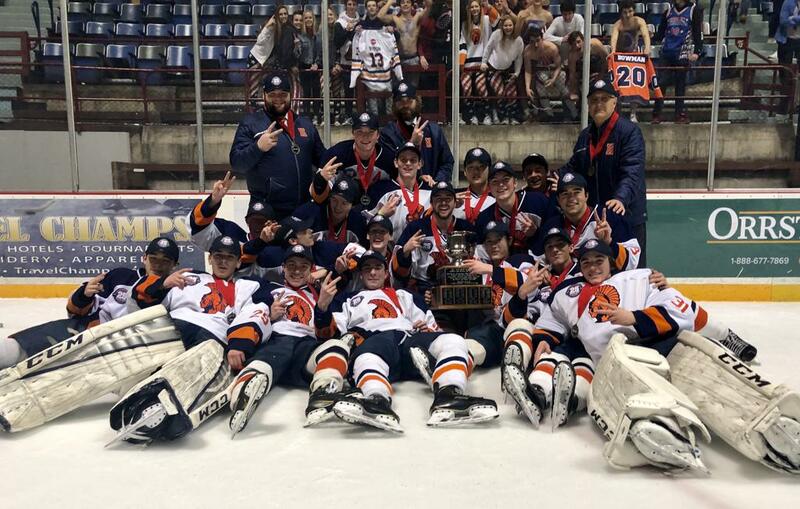 The 2018-19 Bears Cup Champions - Hershey Trojans! 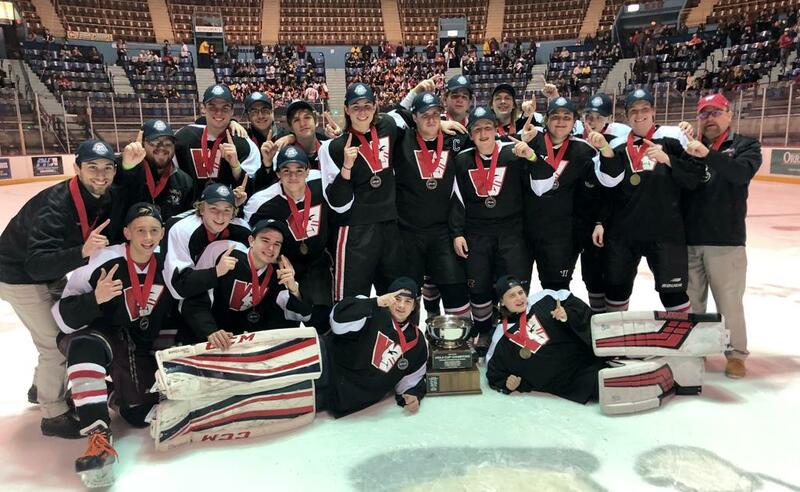 The 2018-19 Viola Cup Champions - Warwick Warriors! CPIHL Championship Night Almost Here!!! CPIHL Championship Night is this Friday, March 1. And now we know who will play for the Bears and Viola Cups! Monday at Klick Lewis Arena, the top-ranked Hershey Trojans knocked off second-ranked Central Dauphin 4-1. 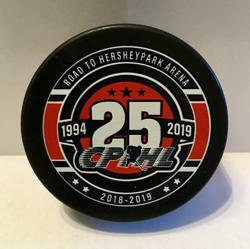 Hershey goaltender Christopher Larkin stopped 27 of 28 shots he faced, and goals by Brady Bowman (2) Ian McDonald and Adam Paymer paced the Trojans to the victory. Congratulations to the Rams on a fine season that came up just short. Hershey will face rival Palmyra for the Bears Cup championship! In Lancaster, the Warwick Warriors outlasted Penn Manor in what was a back-and-forth game until two third-period goals proved to be the difference. Tai Stern (2) Kyle Zimmerman and Brady Zimmerman were able to get shots past Comet's netminder Pariket Mahapatra, who stopped 25 of 29 shots. For the Warriors, all-star goalie Logan Hann stopped 24 of the 26 shots he faced. Congratulations to Penn Manor on their fine season. Warwick will face West Shore for the Viola Cup championship! Check out the latest playoff brackets below. Interested in becoming a sponsor of Central Pennsylvania Interscholastic Hockey League? Want to participate in your local community? Become a sponsor for Central Pennsylvania Interscholastic Hockey League and support youth in your area.